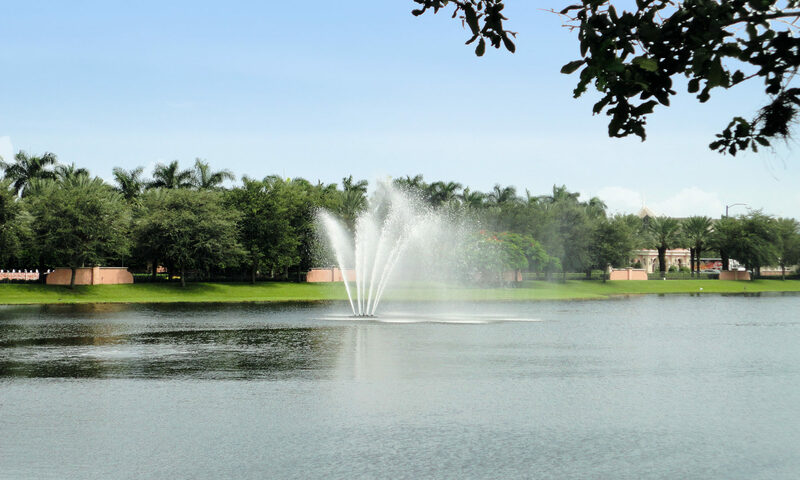 Fairway Landing at Broken Sound Country Club in desirable Boca Raton is the absolutely perfect location for your new home. 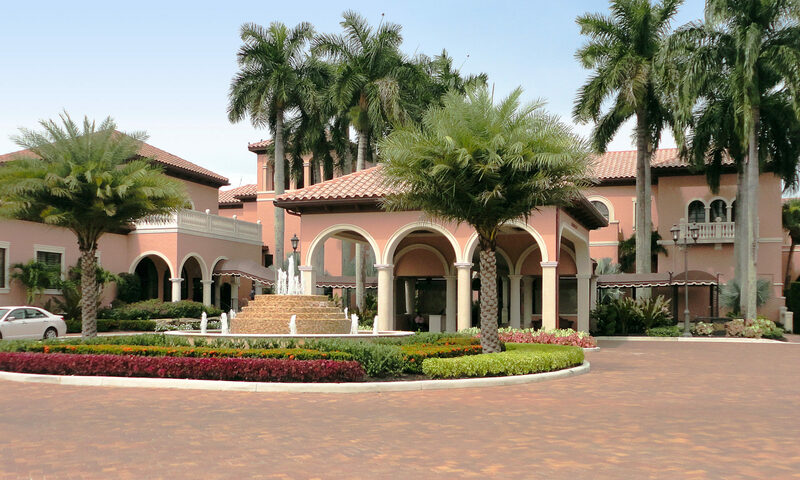 These luxurious Mediterranean style homes for sale were built in the 1980s of super reliable CBS construction. 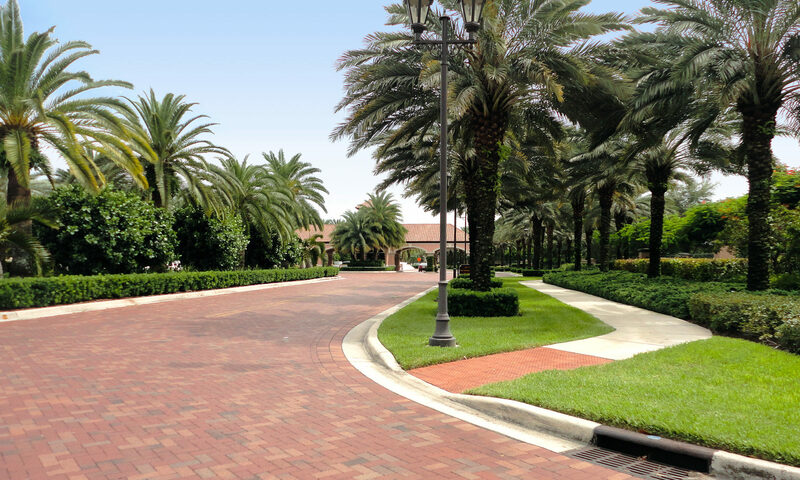 All 48 homes in this exclusive subdivision have the open and airy floor plans that you want, plus plenty of big windows for oodles of natural light. 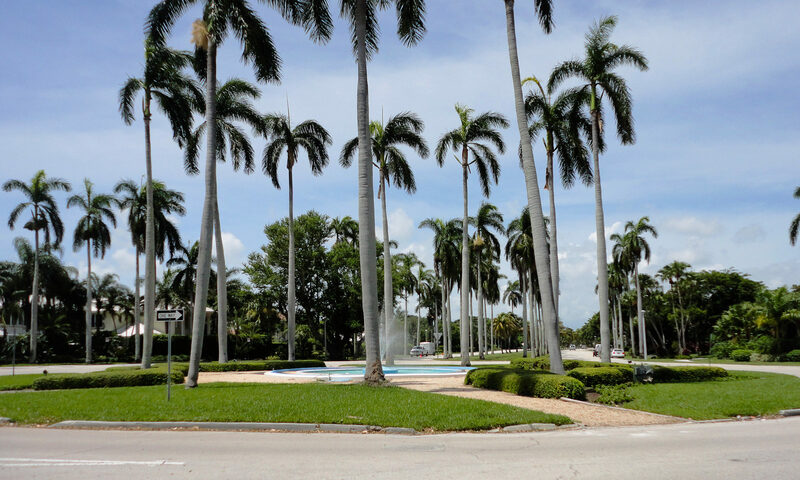 And many dwellings have their own pool. 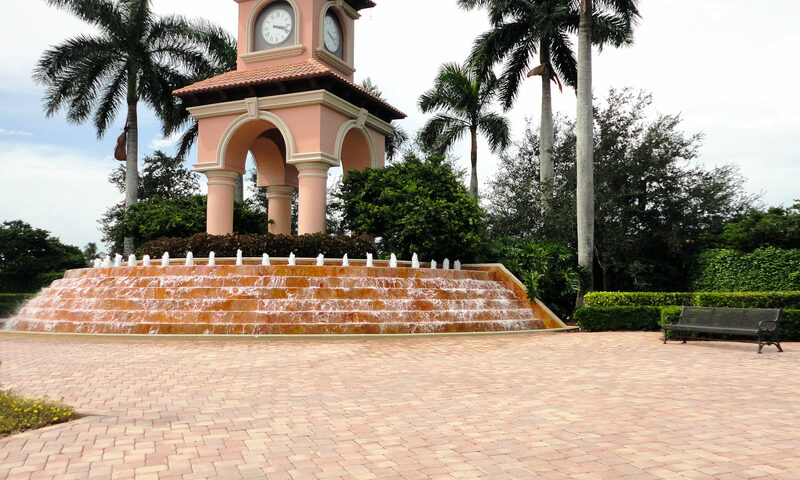 To get here just take I-95 to Yamato Road and head west to St. Andrews Boulevard to the Broken Sound main gate. 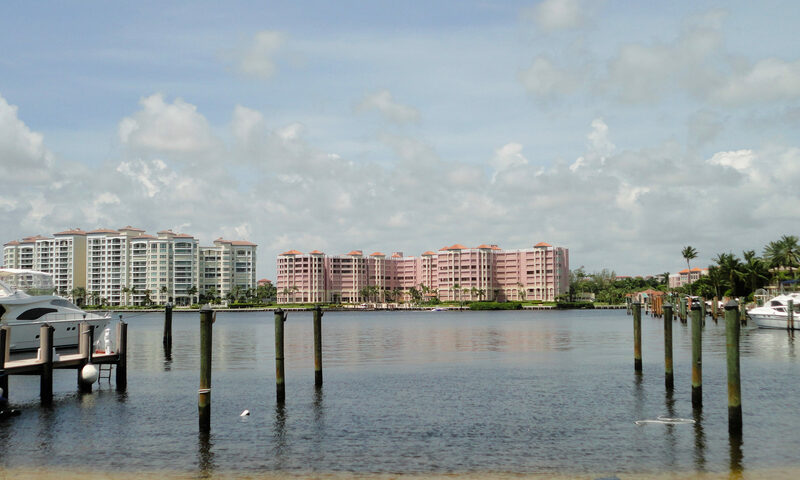 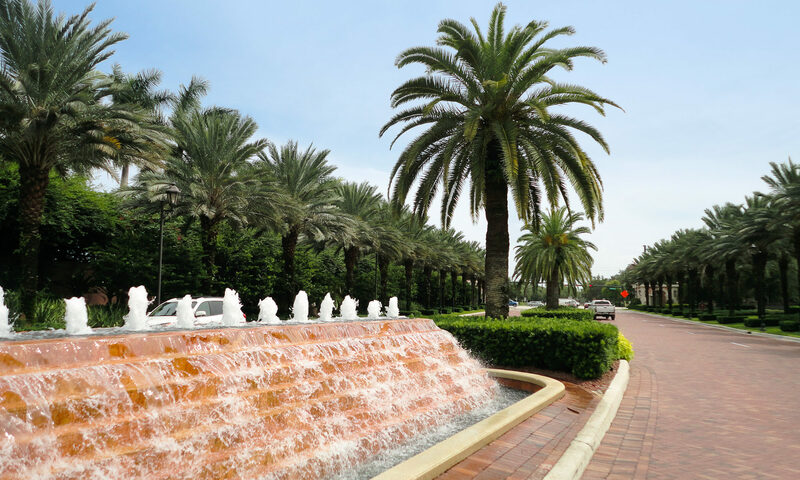 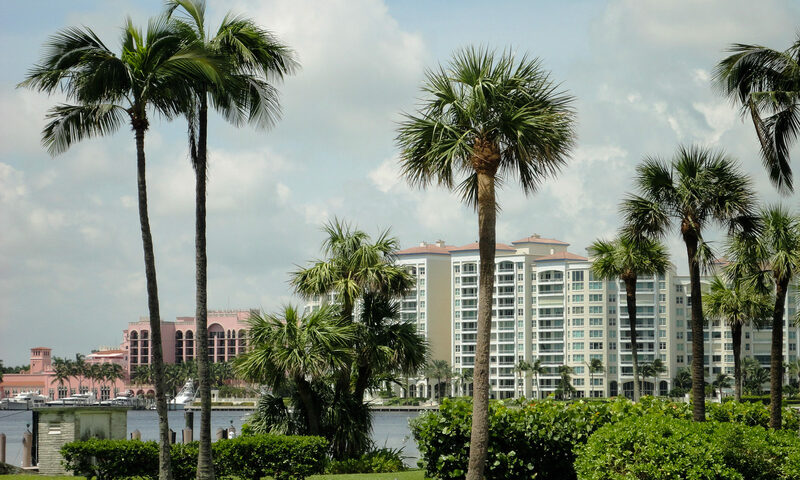 The South Florida lifestyle that you and your family demand will be yours when you buy this impressive real estate in sunny, beautiful Boca Raton! 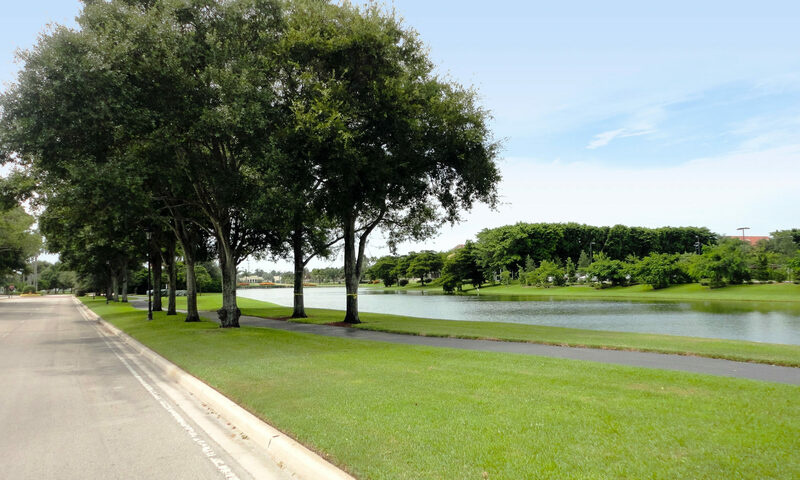 Fairway Landing at Broken Sound has mandatory membership and equity fees. 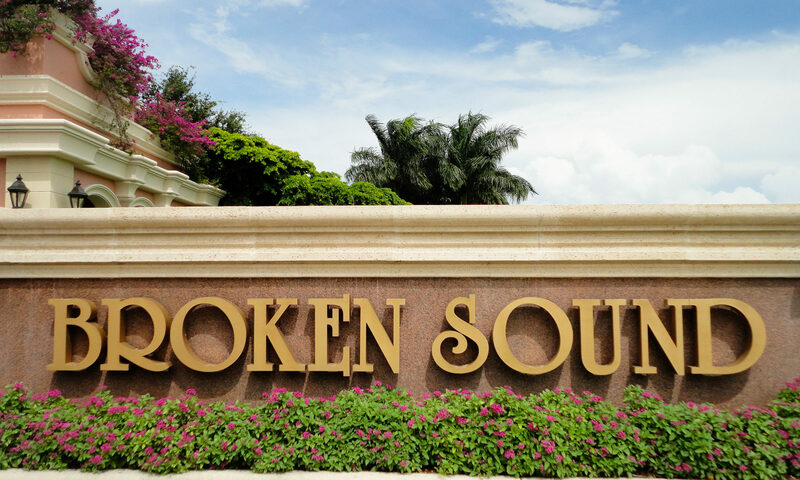 There is also an optional golf equity available at Broken Sound. 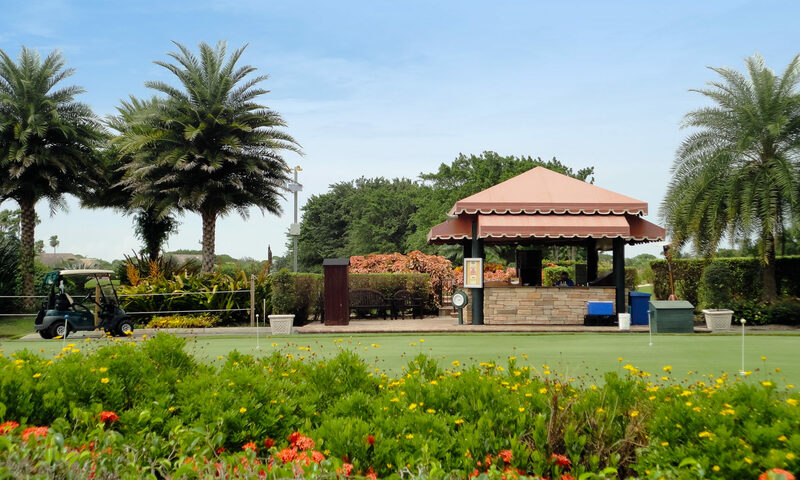 Superior resort amenities include a clubhouse, state-of-the-art exercise facility, pool, sauna, spa-hot top, fine and casual dining, 2 championship golf courses, and tennis courses. 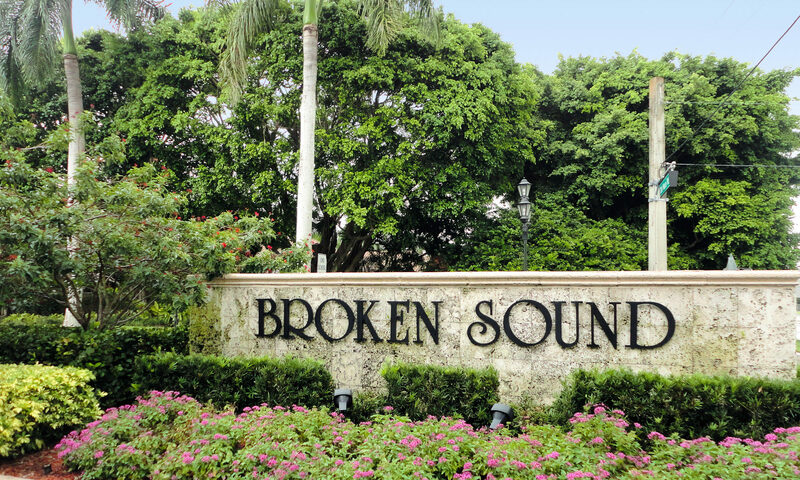 This Broken Sound real estate for sale provides a deluxe lifestyle for you and your family! 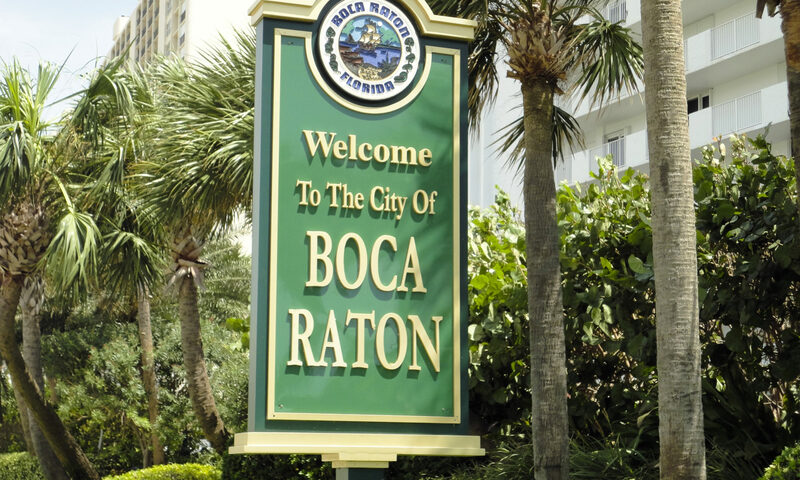 Plus Boca Raton has the top-rated public and exclusive, competitive private schools that you demand for your children. 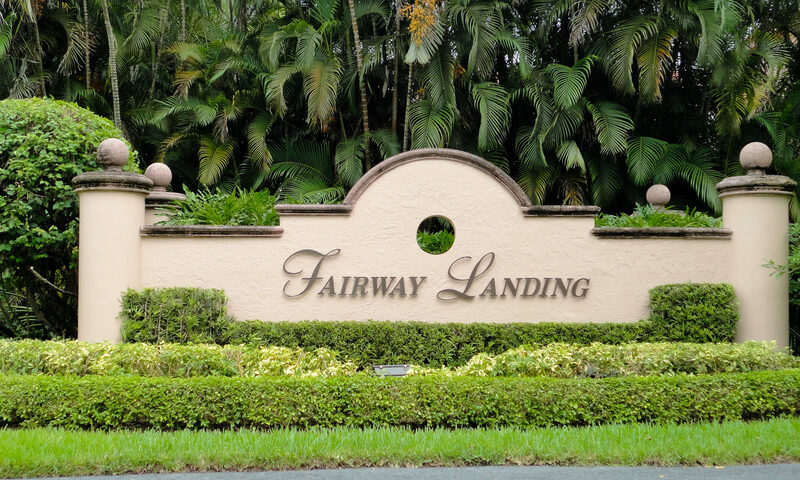 I am interested in learning more about Fairway Landing homes.